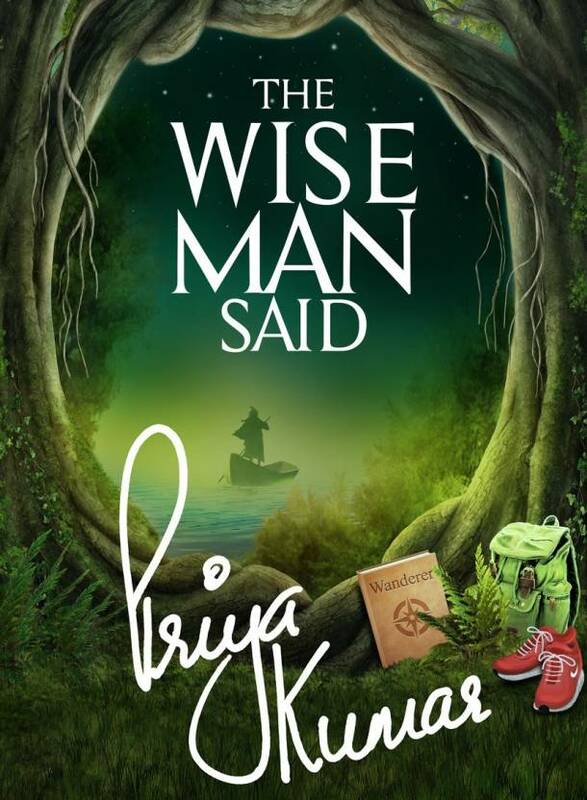 So its again a wonderful opportunity to review after having read the book ‘The Wise Man Said’ by Priya Kumar. This is a stellar work in terms of getting so many nuggets of wisdom from far and wide with the character of the Wise Man through his diary. I am sure you would not dare to take this trip unless we have the time as our investment to go the distance and learn things and sometimes unlearn it the hard way. The chance meeting with the wise man probably was destined to be since we get to know a lot of stories from all around the world in its unique flavour. Every story / travel of the Wise man is a testament to how we take life and how we react to it in situations that present before us. I am sure we would not have known about some habits from far and wide unless the wise man decided to trek them and give us the wisdom in a power packed paper back. That the man decided to tell us some unconventional stories is something we need to cherish with this book. The sense of gratitude or a sense of deja vu is evident when he sees some personal achievement which are bound by ethical behaviour even when they are in high seas. That spirituality is a part of our living is evident irrespective of it being given in non religious way across the world and ofcourse that is a proof that world is a better place than we imagine. P.S: I have to admit I wasn’t able to finish this review long back. But the best part is I am able to recall those mystery stories and also how impactful they are. P.P.S: Also keep track of the author on her social media handles and Youtube channels. These are fast times and when you have ancient and modern in one single sentence you have a challenge. 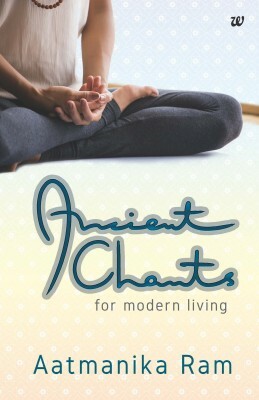 Here in this book Ancient Chants for Modern Living the author Aatmanika Ram takes us through a thoroughly and easy to digest research of Sholkas of the Ancient times and how we can leverage the same in modern day. Personally for me, it was a memory down the lane, esp of the shlokas the ‘sahanavavathu’ as we chanted them at the start of every class in school, to the ‘thrayambagam yajamahe’ whenever we had someone have health issues. It is to the credit of the author that she has deftly wielded the subject with finesse and clearly marked them as topics that would have an immediate connect with the readers. The shlokas are from the ancient texts to the C Rajagopalachari’s Kurai Ondrum illai, all that have an impact even just by listening and the experience is elevated by having them chanted with proper pronunciation and at the right times. You also have the yoga postures that you could add to your way of life to maximise the impact of these chants. The suggestion on the audio or video makes for a practical aspect of the book, but I think as a suggestion those should have been added as a reference in the chapters for the readers so it’s easy to follow. You never know our modern habits of skipping things for want of time. These experiences as I see it has to be tested by individuals by following it very diligently so that they have a real healing effect, since these are always about the faith and the result will be there for all to see. The challenge of the book is in its ability to cover a wide range of issues and presenting it succinctly, since I am sure the vastness of the ancient text given to its interpretations and commentaries are so huge. A great attempt has actually crystallised into a nice readable form and presented in a manner that its easy to read and easy to implement. The temple visits could also be generalised since the same form of the God and Godesses are present across the terrain of our country though I am sure those mentioned will have more of spiritual benefit too. A very concise presentation in what is supposed to be a big set of texts and easy to digest form, the chants should work magic in whatever endeavour you are trying to master or get in. All in all a nice effort to introduce the importance of chants and the purpose led definitions for the common man who otherwise would be just looking at it from a third man’s perspective as an alien Sanskrit shloka. For starters this is a very inspiring book that has the magic of healing in truest sense.